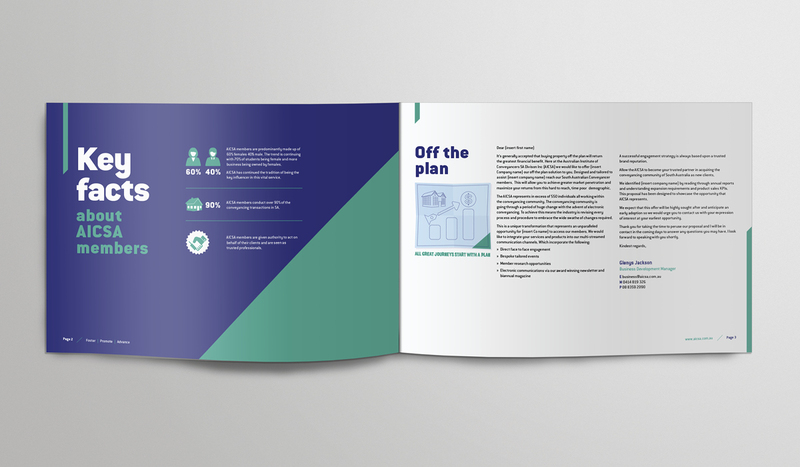 Recently we were approached by the Australian Institute of Conveyancers to design a sponsorship booklet. 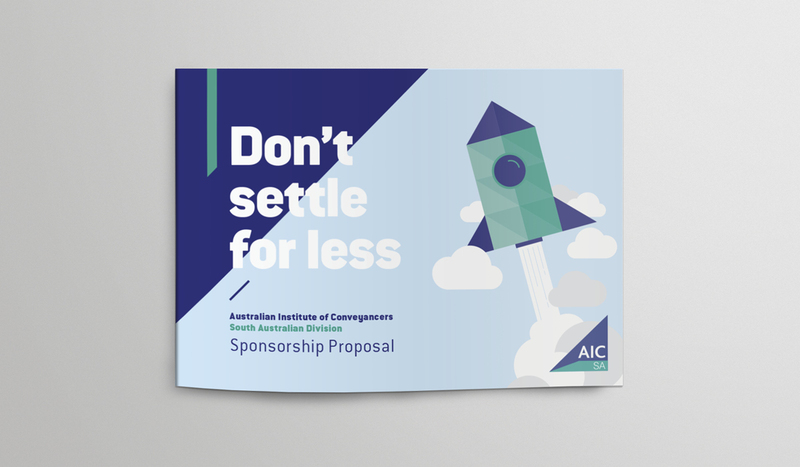 The theme of ‘Don’t Settle for Less’ was chosen, as the AIC wants potential sponsors to feel as though they are reaching for the stars and achieving new heights and value with their sponsorship. 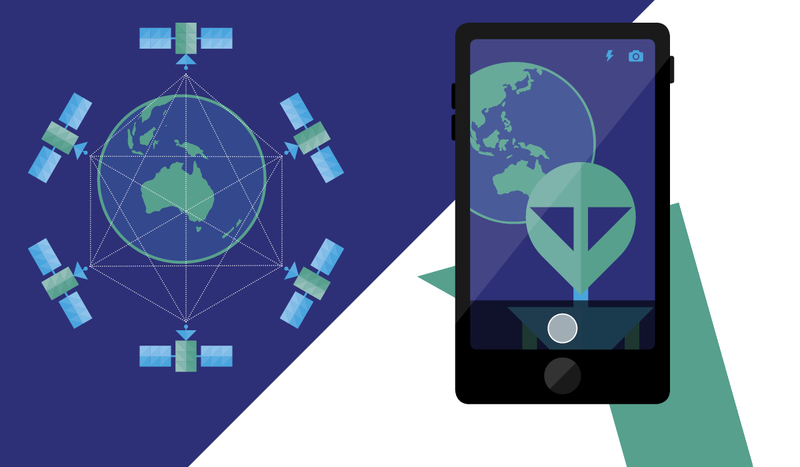 The proposal was developed expanding on this theme. 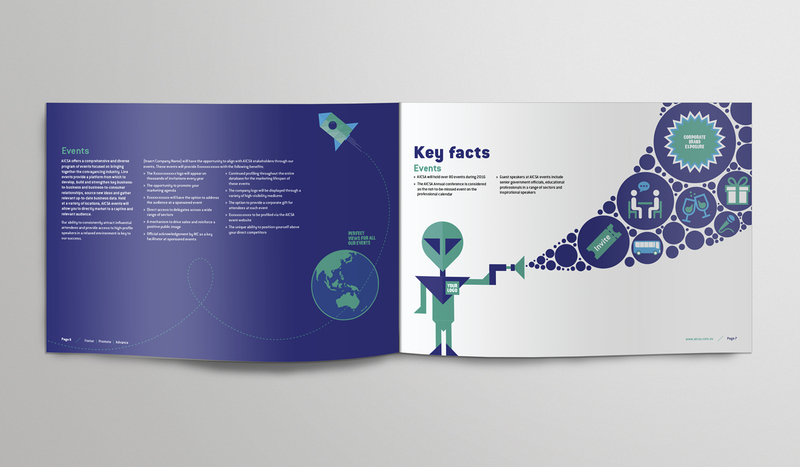 The AIC brand features a triangle in its logo which we incorporated into the style, as well as using the triangle to develop a suite of fun and quirky illustrations, which help to add playfulness and interest to the document. 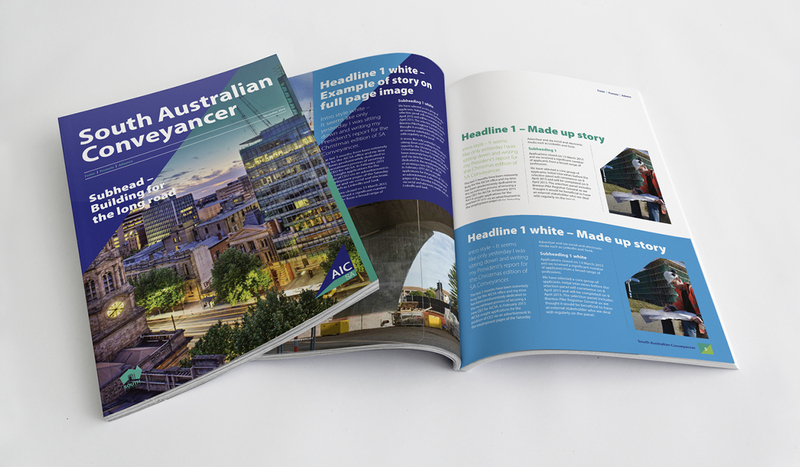 We also designed a magazine template for AIC featuring a slightly more corporate style, allowing the client full flexibility and control in updating it.